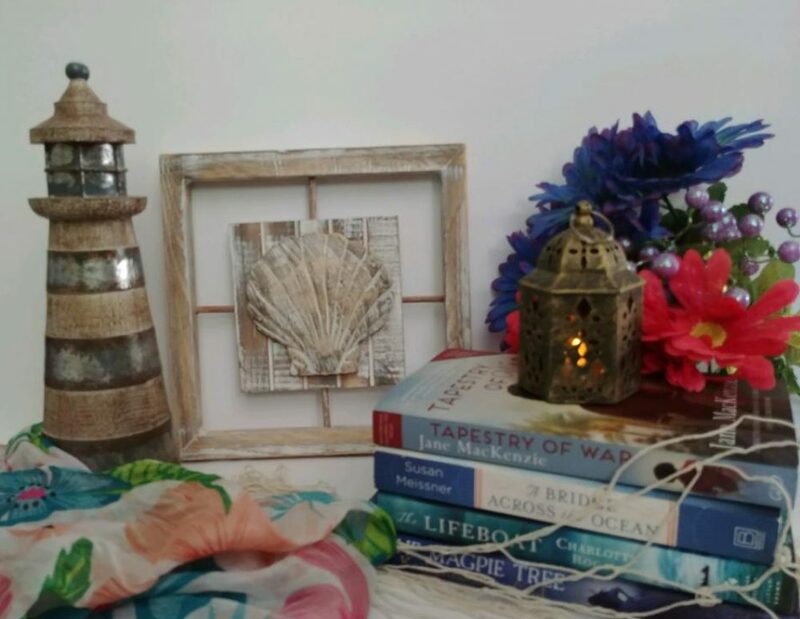 Welcome Donna Russo Morin to Layered Pages! Thank you so very much for hosting me today. It’s always a pleasure to have a chance to chat with bloggers and their readers. PORTRAIT OF A CONSPIRACY: Da Vinci’s Disciples has its historical basis rooted firmly in truth…one of the greatest conspiracies of the 15th century, a conspiracy that reached all the way to the Vatican. An assassination plot history now calls the Pazzi Conspiracy. With such a firm historical foundation, it allowed me to immerse myself fully in the city of Florence, as it was in 1478. And thanks to the many resources, both paper and virtual, the details of the setting found their way onto my page. It even allowed me to create a map, something I’ve always wanted to do. Today, I’d like to share some of those remarkable architectural delights with you. We must start where the story starts, where the assassination takes place: in Brunelleschi’s Duomo. In truth the Gothic style basilica, part of the complex of Cattedrale di Santa Maria del Fiore (Saint Mary of the Flowers Cathedral), was originally designed by Arnolfo di Cambio. Built on the ruins of the 7th century Santa Raparata Church, construction on the new structure began in 1296; it wasn’t complete, as it stands today—as it was in 1478—until 1436. The exterior façade is a checkerboard of marble using three different colors and strains of the opulent stone. Only in comparison, can the inside be called rather plain. By far one of its most enchanting features is the mosaic pavements that cover the floor. But it is the dome itself that has always made the Duomo not only one of the greatest tourist attractions in the world, but one of its most innovative. Using buttresses was forbidden in Florence, for it was a favored technique of their enemies to the north. Creating an unsupported dome had never been done before. Only a Renaissance genius such as Filippo Brunelleschi (1377-1446) would dare attempt it. For decades, Florentines feared it would fall upon their heads, especially during times of unrest, when they believed the wrath of God would strike the dome, burying any beneath in a fatal rubble. Today, the golden-bricked dome is one of Florence’s most recognized monuments and dominates the skyline. Giuliano de’ Medici is murdered. His brother, the powerful Lorenzo de’ Medici survives. But he would never be the same again. He sets out on a rampage of vengeance that would eventually find close to one hundred executed. Lorenzo’s preferred method of eliminating his enemies…throwing them out a window of the Palazzo della Signoria (now known as the Palazzo Vecchio), a rope wrapped around their throats. The government palace is made of solid rusticated stonework and is enhanced with two rows of Gothic windows. It is from these windows that the Otto, the eight that ruled the police forces of Florence, flung the Medici enemies. Built in 1299 by the citizens of the original Florence commune, it has been enlarged and enriched by decorative details in the many years since. It is at one of the main entrances to the palace that Michelangelo’s David originally stood. This most famous sculpture has since been replaced with a copy when the original was damaged in one of Florence’s many military challenges. The secret society of women artists that inhabit Portrait of a Conspiracy are a product of my imagination only. Santo Spirito, the church in whose sacristy the woman have their ‘secret studio’ is very real. The Basilica of the Holy Spirit (simply known as Santo Spirito) is located in the Oltrarno quarter of the city, in 15th century Florence, one of the wealthiest sections of the city. The original structure was also built in the 13th century. The existing structure was also designed by Brunelleschi after it suffered both physical and spiritual ruin during a period of the city’s civil unrest. The first cornerstones of the building, the pillars, were delivered ten days before Brunelleschi’s death. His followers Antonio Manetti, Giovanni da Gaiole, and Salvi d’Andrea completed the work begun by the master. Santo Spirito will play a major role in all volumes of the Da Vinci’s Disciples trilogy. It is not only the home of this secret art society, it is the location of some of their most decisive challenges. I hope you enjoyed this little tour of Florence. You’ll find more, including the actual names of the streets as they existed in the 15th century, within the pages of my books.